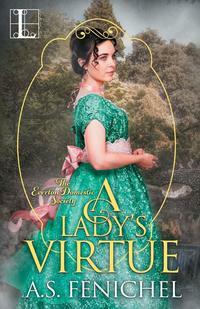 "Captivating historical romance with wonderful characters." Callie, Princess Caroline of Zindaria, is now a calm and mature widow, free to make the life she wants for herself and her son, Nicky. And for her own peace of mind, it will not involve a man. Callie never plans to marry again and to make the vows of obedience and duty. Princesses do not marry for love. Callie learned that the hard way. On the run from people in Zindaria trying to kill her son, the Crown Prince, Callie and Nicky have escaped to England. Isn't it ironic that she has to travel across a continent and sail across the English Channel to find the one man who believes how much peril she and Nicky are really in. 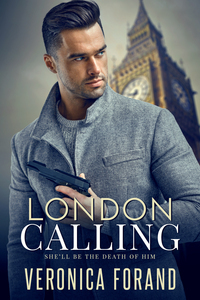 Callie meets the dashing Gabriel Renfrow, a war hero and a gentleman, as she sets foot on British soil. It is difficult deciding who she can trust, knowing her son's life depends on the judgments and choices she makes. Her father and husband always treated her as a foolish child. Callie vows never to return to that state again. Gabe, with his quiet strength, quickly becomes her hero. 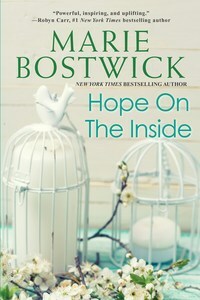 Gabe convinces her that the only way to keep her and Nicky safe is to marry an Englishman. And with excellent family connections, Gabe wants to be that Englishman. Callie reluctantly agrees because she will do anything to keep her son safe. Gabe now has to teach Callie to love him; because, God help him, he loves her. 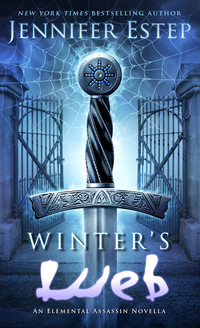 Anne Gracie always delivers a charming, feel-good story with enchanting characters. THE STOLEN PRINCESS captivates us with a gentle and kind hero, a delightful little boy with a mother bursting with love and strength. 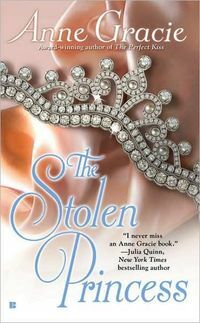 I love all of Ms. Gracie's stories and THE STOLEN PRINCESS is no exception. It stole my heart, as it will yours. A princess on the run, Callie has disguised herself and her son, the Crown Prince, as commoners, hoping to protect him from those intent on stealing the throne. 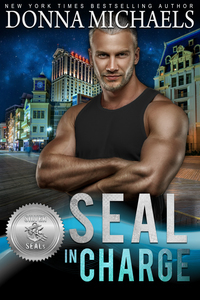 She has no choice but to trust the handsome ex-officer who�s come to her rescue, even when he insists that only a marriage of convenience will provide her the ultimate protection. 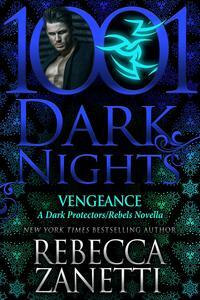 Can her new husband keep Callie and her son safe from assassins? And what will he do to her heart?